In the last several years, there has been significant expansion at Anthonij Rupert due to the acquisation of several wine farms that represent exceptional terroir, resulting in a wide range of quality wines. The portfolio consists of Rooderust in Darling, Riebeeksrivier in Swartland and Altima in the isolated Elandskloof valley. The Estate headquarters is located in L’Ormarins in Franschhoek. Every cultivation area offers premium conditions for carefully selected varieties. This has resulted in Anthonij Rupert Wyne becoming one of the best-known quality brands of South Africa. The wines of Anthonij Rupert, for example the Optima or the Cabernet Sauvignon, are of an excellent standard; it is for this reason that it is considered to be a popular destination amongst true connoisseurs. 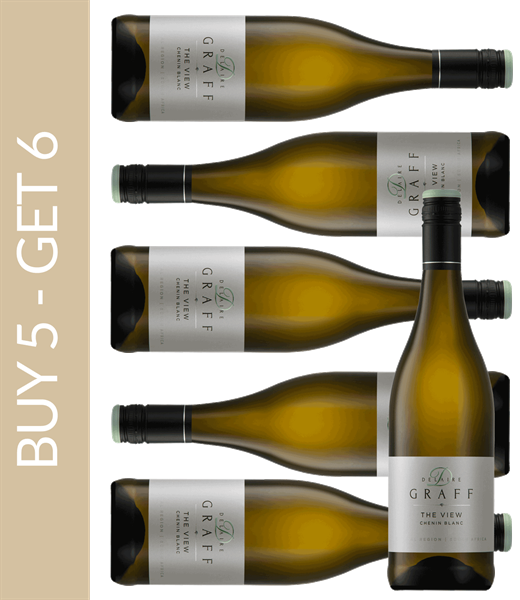 Fans of white wine will favour the Cape of Good Hope Serruria Chardonnay. The Anthonij Rupert Main Blend is a blend made from four red grape varieties and is considered to be the flagship wine of the estate.